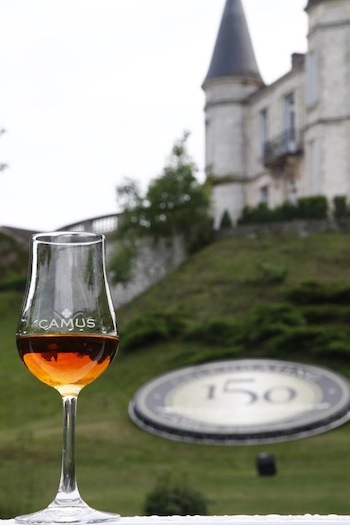 When you’ve been making Cognac for 150 years, you know a thing or two about quality. Watch BourbonBlog.com‘s Tom Fischer video interview above with Manny Burnichon, US Sales Director for Camus, filmed during Tales of the Cocktail 2013. In honor of the the 150th anniversary of Camus, Manny says their year has been filled with special events and new releases. The new Elegance Range of Camus has been taken to another level. 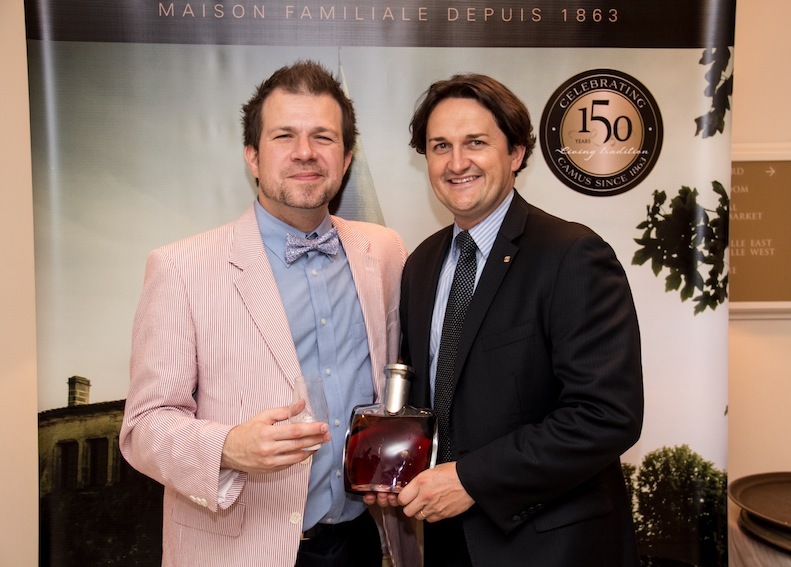 “Cyril Camus decided to make a strong impact and take advantage of the anniversary by releasing the Family Legacy Cognac,” Manny says. 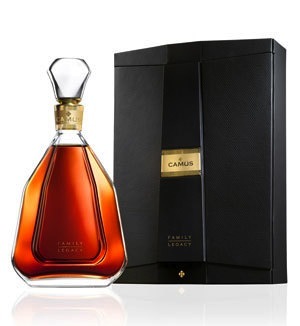 Manny describes Family Legacy as a cuvée with Grande Champagne, Petite Champagne, Borderies, Fins Bois, Bons Bois, a rare Cognac priced around $1,000 for the bottle, which comes packaged in a stunning decanter with crystal stopper (see photo below). 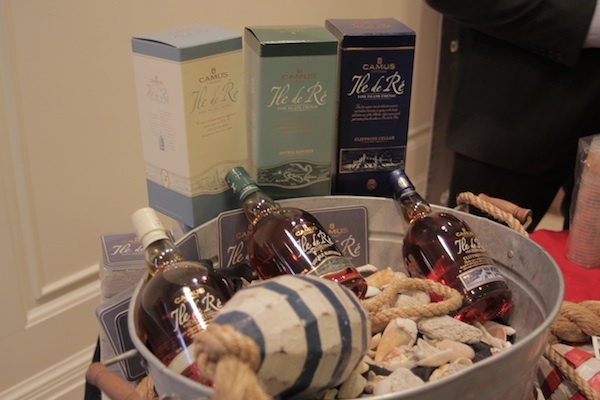 Also, Camus has released the first and only Île de Ré Cognac. Île de Ré is an island off the west coast of France that carries the designation of the mainland. At Tales, Camus hosts a tasting presenting their three Île de Ré unique expressions including, Île de Ré Fine Island, Double Matured, and Cliffside Cellar. Maritime influences including saltiness, iodine, and minerals are present in the in the Île de Ré Cognac which we could see appealing to Scotch and whiskey drinkers. Manny suggests enjoying most of them chilled and says they work well with oysters. Additionally, bartenders and mixologists are making unique cocktails with the Île de Ré line due to the complexity of flavor. “Camus is the 5th largest Cognac brand in 140 countries that has only one shareholder, who is Cyril Camus.” Manny tells us. Watch more of our video coverage from Tales of the Cocktail 2013 on this link: Tales of the Cocktail .